Massachusetts Democratic Sen. Elizabeth Warren released the results of a DNA test Monday that show she likely has a Native American ancestor between six and 10 generations back, but a Harvard Law School spokesman was calling her the school’s only Native American professor as early as Oct. 22, 1996, in a Harvard Crimson article. Warren has identified herself as Cherokee in the past and Monday released the results of a DNA test that shows she very likely had a Native American ancestor six to 10 generations ago. She was identified as Harvard Law School’s one Native American professor in the 1996 article. 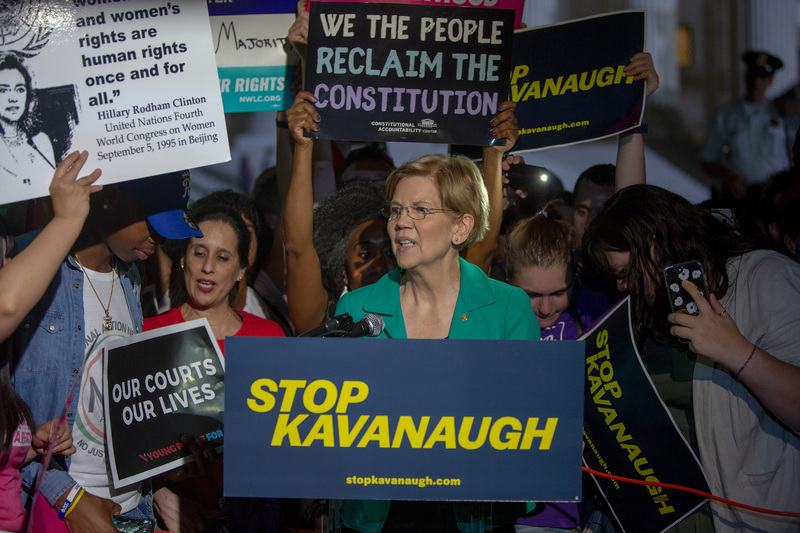 Warren claimed she was not aware of the media accounts, and “[a]sked when she found out the law school was describing her as a minority, Warren said, ‘I think I read it on the front page of the [Boston] Herald,'” reported The Boston Globe in 2012. Some see Warren’s decision to release the results as a precursor to a 2020 run for president — CNN moved her up to No. 1 on its list of Democratic contenders after she made her DNA test results public. Warren grew up in Norman, Oklahoma. She has claimed her parents had to elope because of her mother’s Native American heritage. Warren is listed as a professor of law emerita on Harvard Law School’s website. She became a permanent professor at Harvard Law in 1995. The Daily Caller News Foundation reached out to Harvard Law School for comment but did not receive a response at the time of publication.